Consider EWP Sales & Spares to be your one-stop-shop for all your servicing and repair needs. Our qualified technicians have a wealth of knowledge and experience to service, source parts and repair your equipment. 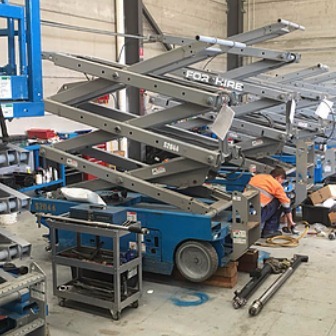 Whatever the nature of your repair, from major works, general repairs, sourcing parts to resealing cylinders; we have the experience, technicians and facilities to service your access equipment. 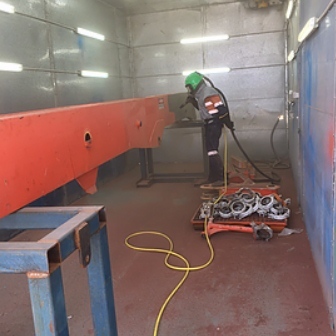 At EWP Sales & Spares, we have an industry leading, fully equipped mobile facility which allows us to travel to you, to service, repair and replace parts to maximise your machines time on-site. 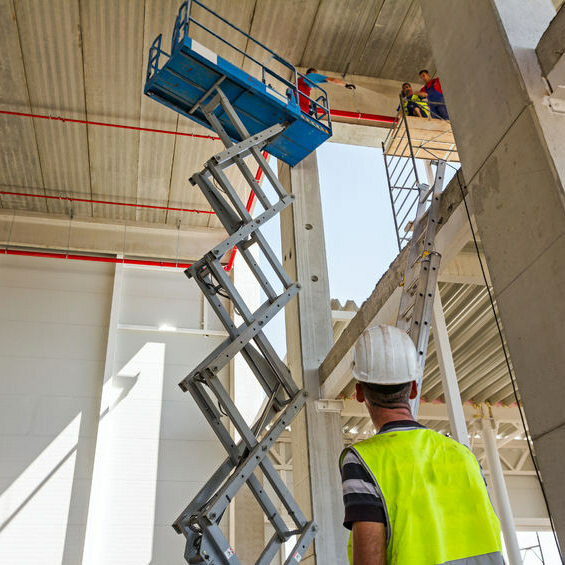 Finding the right part for your equipment can be extremely challenging. 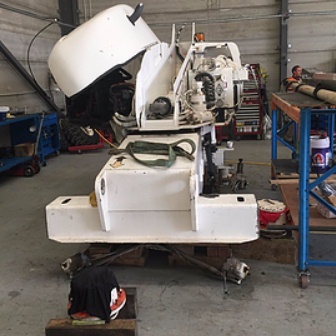 At EWP, we can source both genuine and alternative parts for your equipment as well as replace it onsite. No part is too hard for us to find. We also have transporting facilities should you need a part delivered to your premises.